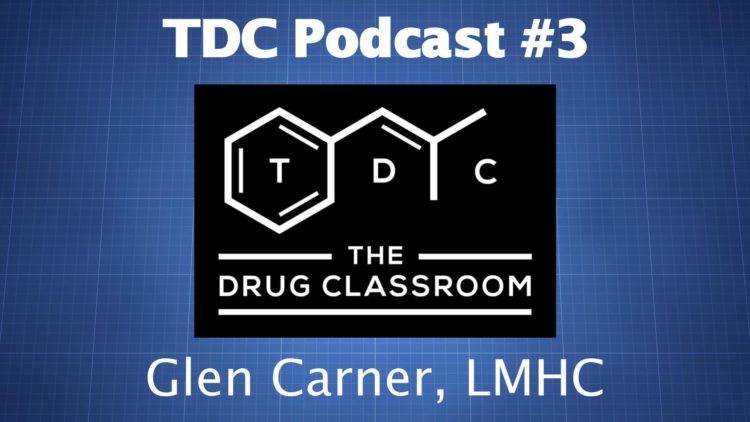 Glen Carner is a psychotherapist focused on addiction. He received an MA from Fairleigh Dickinson University and is a Licensed Mental Health Counselor (LMHC). Along with working in the field of addiction treatment, Glen offers family therapy. We discuss, among a variety of other things, his manner of treatment and how families should deal with someone who has an addiction.